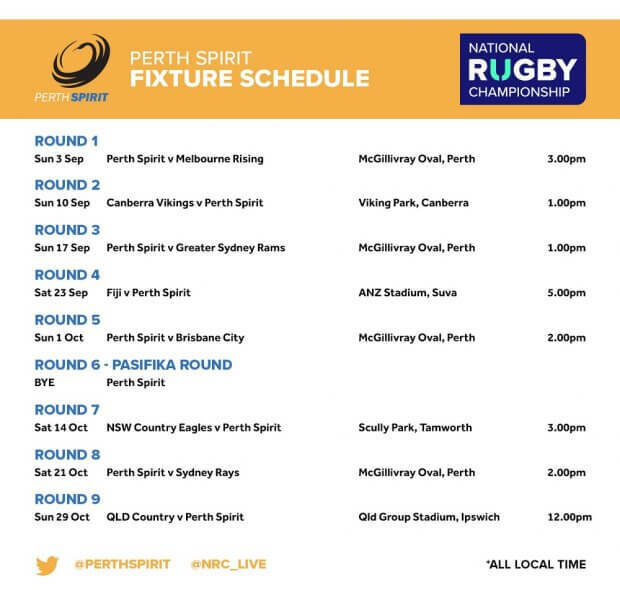 Fans of Rugby, we’ve watched saddened at how the last few months have played out for our game, and as I sit here writing up the season preview for Property Powerhouse Perth Spirit, I realised that the peoples team has been created. Like the “A-Team” walking out to a firing squad, we have a plan! The team that the “organisation” doesn’t want around anymore, the Spirit – have been backed into a corner, – gifted a “WHY!”, a refusal to quit, – a single point focus to beat the crap out of everything in their path. Here we go! The 2017 peoples team – Property Powerhouse Perth Spirit! Let us a quick look at how 2016 finished up – Perth Spirit, my Team – WON! Further to that Jono Lance was named the Green and Golds Player of the Tournament, Richard Hardwick was Man of the Match in the Grand Final and a lot of the team are back again. Spirit won it smiling – now it is very personal! Now the fans are angry, the team is angry and the coaches are angry. 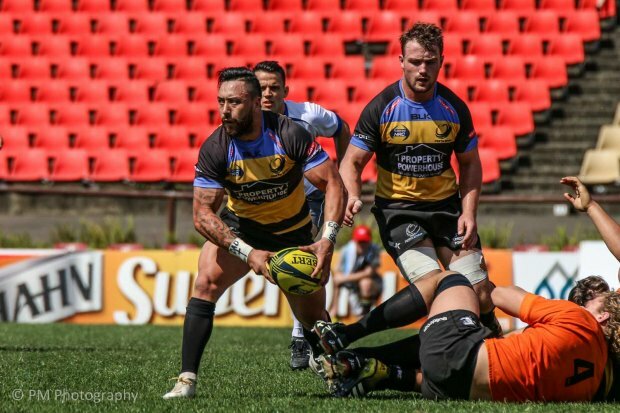 Intense tribalism has come pouring out from the WA fans and if the Western Force rally from a couple of weeks ago is anything to go by, the Perth Spirit will be well supported at all of their home games. 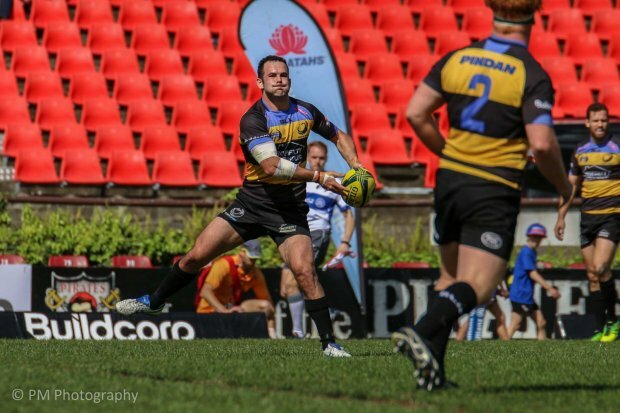 Kevin Foote has been named as the head, with Joe Barakat (Force defence Coach) and Shaun Berne (Force attack Coach) joining him to form a formidable group to lead the Spirit through to their 2017 NRC title defence. Foote is the current skills coach of the Force and has been involved in NRC campaigns in previous seasons, as co-head coach during the 2014 season with Dave Wessels to beaten finalists and as an assistant with 2016 Grand final winning team. 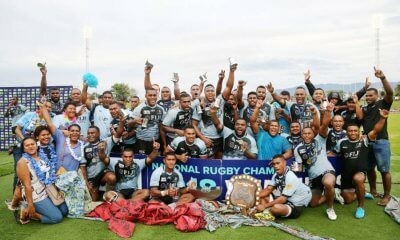 He has spoken about how focused the playing group is, with the goal being back-to-back championship victories – All the while playing attractive and smart rugby, incorporating players from the local Pindan Premier Grade competition, Future Force and Development Squad players as well as current Force players throughout the squad. His message to all the Perth Spirit fans is to get down to the McGillivray Oval, ‘Fill the Hill’ and watch the team run out in the black and gold jerseys. Looking at the named squad you’d be right to take a big breath (with raised eyebrows) while thinking “Wow!” this is some squad the Spirit has put together. Now go through it again. That’s right – strength, power, speed all mixed together with youth and experience – the balance across the squad is quite something to behold. There are names that have been involved in previous campaigns, players who earned super contracts and then reached the highest level after staring in last year’s NRC competition, doing exactly what the competition is intended to do in creating a pathway in Australian rugby. 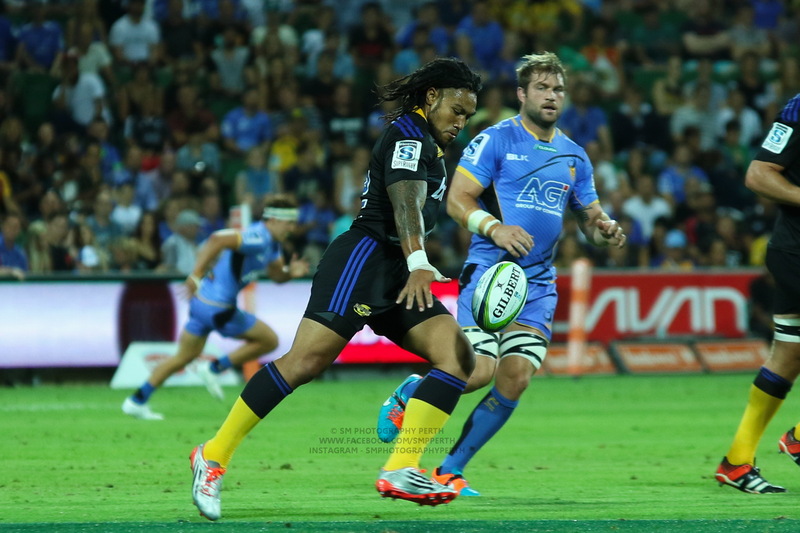 Michael Ruru will captain the team this season, with Anaru Rangi as the vice-captain. Expect a front row that will crush the scrums and brick wall in defence set-ups across broken play. The 2nd row combinations will be tall and hard working as shown throughout the Super season. The Loosies have deep quality and grunt, the Halves will form the best combinations in the competition and Back Lines running the ball from everywhere and at phenomenal speeds through and around any opposition. Just quietly, the goal kicking abilities in this squad would also sit at the best in competition. Look at the names again – Last season a short list of a couple of players to watch was posted, this season watch them ALL!! WATCH THEM ALL!! When putting the match day 23 together on the team sheet (as a “Piggies” fan) you’ll be smiling confidently to yourself, even if a couple big names are out for this season getting some clean-ups done and some rehab completed. So there you have it – The NRC – its nearly here and I’m itching to get this started! RugbyWA has once again made every home game of the 2017 NRC, Property Powerhouse Perth Spirit season a free event to the public at the UWA McGillivray Oval grounds with the opening game on father’s day, Sunday 3rd September in WA. Jono Lance loads up a left to right pass. We have all seen the Western Force play smart and attractive rugby this year, giving the West Australian and rugby fans across the country something to throw their weight behind, we can expect more of the same from the Perth Spirit, so get on-board early. It’s going to aggressive, fast rugby from everywhere on the park. It’s going to be glorious. The “toast rack” is coming back to Perth! 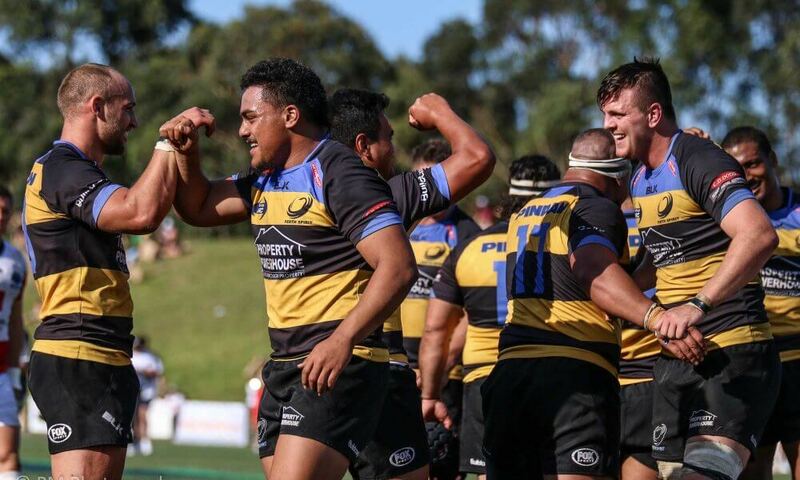 With the ARU’s plan to cut the Western Force and the Perth Spirit at years end – effectively killing the growth of rugby union in Western Australia just as we are starting to see the orchard begin to bear fruit. The following (slightly modified) chorus from a Linkin Park/Jay-Z collaboration is appropriate. Now, what the hell are you waitin’ for? That’s quite a strong squad and I am confident they will go well again this year. No Louwrens though? Is he injured? Ainsley and Vui in the front row have future Wallabies written all over them. The second row will also be very effective. Would be great if Richie A can step up to Rory A’s level. Koteka, Cottrell, Naisarani and R Hardwick in the backrow is sensational. Hardwick probably shoul;d be a current Wallaby benchie, and Naisarani and Cottrill could both end up in or around the national side also. The backs look to be a good attacking unit across the field, with Ruru and Lance set to be the dominant halves pairing in the competition. All in all, the Spirit look to be the team to beat. Ryan Louwrens on the road to recovery after his knee recon. Thanks FF, I was wondering as well. Is Ross HP also out? 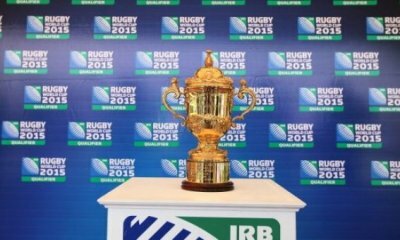 Ross is not listed to play in the NRC. At the recent fan gathering his R arm was in a sling. He’d had a repair job on his shoulder but not a full recon. IMO a good move as he’s young and it was becoming more than just a niggle. Richie Hardwick will play the 1st NRC game and then have a similar small repair to his L shoulder. I’m impressed with the Spirit squad. Wish there were more players from the Premier Grade in the squad, but I’ll take it. Even though I was backing my Eagles last year, I was still happy to see the Pigs get up. Was great for Aussie rugby to see them win. I hope the community gets behind them, fills the hill and shoves it to the establishment. Good luck this year gents. Good write-up. With that squad Spirit would have to be favourites to win the comp again. But the real victory will be big home ground support for Spirit home games which sends a big message to the ARU. I hope all the WA passion and support for the Force is translated into big crowds for home games. I’ll be there to support the Piggies and Rugby WA. The courts decision may well be made by then and hopefully we can party! Can I be a honorary West Australian? Love what you guys are doing in spite of all the adversity. Free home games for the fans – What a great initiative to grow the game. 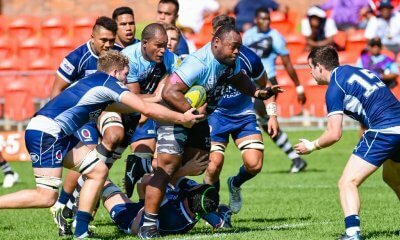 I get the feeling that the ARU could learn quite a bit from our western cousins. I will be backing my local team in Brisbane City, but I won’t be to upset if Perth go for the double this year and seriously hope to see the Force back next year (hopefully improving on a really solid year for them).